Director David Lynch (Twin Peaks, Mulholland Drive) for the first time became a jewelry designer. Let's remind, that earlier Lynch has released a line of sportswear in a collaboration with online platform Live The Process. 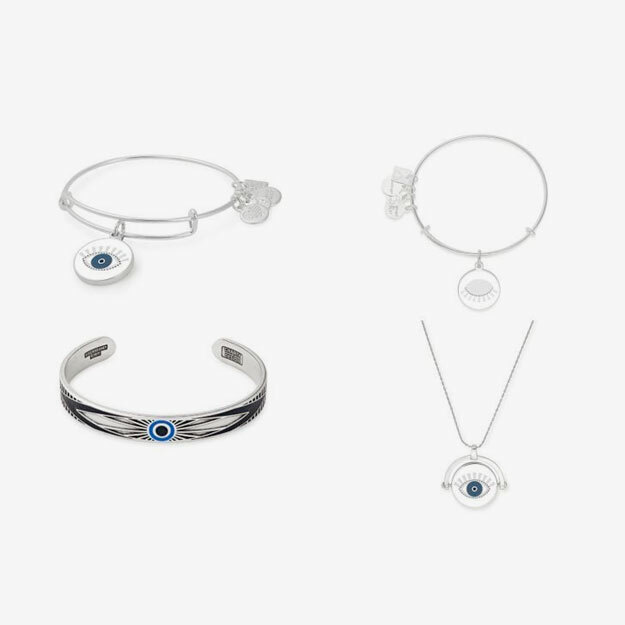 The collection "Meditating Eye" included gold and silver bracelets, pendants and earrings-cuffs with the image of the blue eye - a symbol of protection in the eastern culture. Recall that this symbol is used in the collection of Christmas mules Gigi Hadid for Stuart Weitzmen. Prices - from 42 dollars for the cuff to 88 dollars for the suspension. 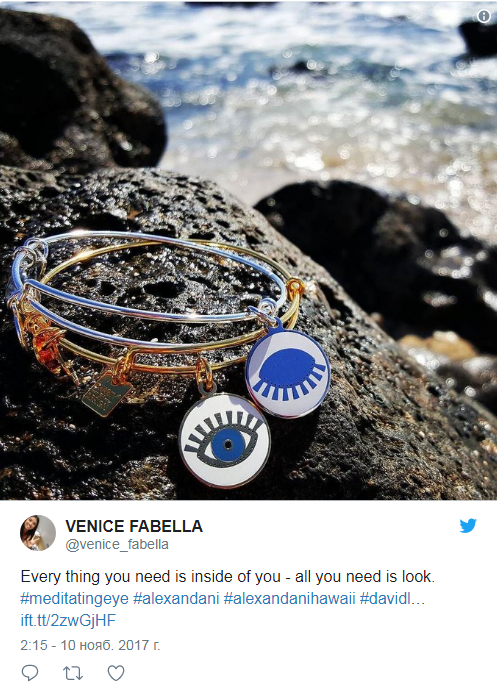 "The Meditating Eye collection was created as a symbol that inspires a person to open the ocean of pure consciousness within himself," Lynch comments. 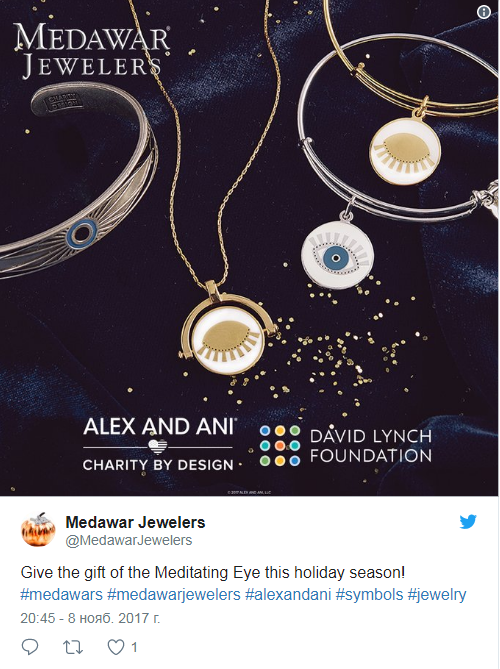 20% of the jewelry sales will be transferred to the David Lynch Foundation for the organization of transcendental meditation programs for victims of domestic violence. The director has been practicing them for 40 years already and admits that they help him in the creative process. 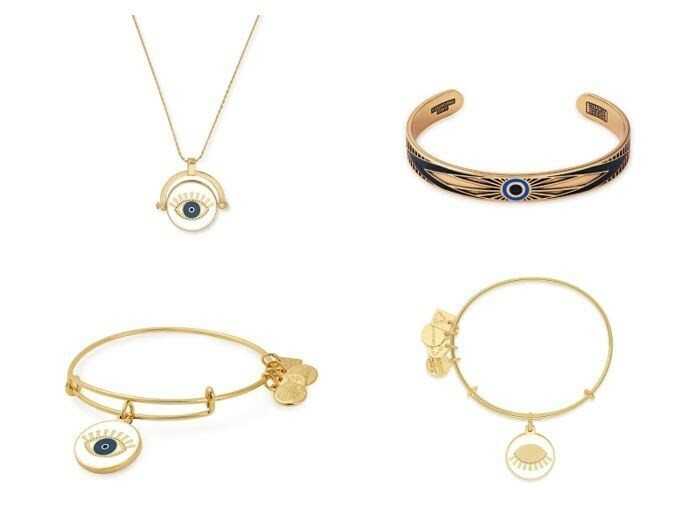 71-year-old American Artist launched his own line of jewelry. It includes a bracelet, necklace and pendant. It's all called "Meditating Eye". According to Lynch, a well-known propagandist of transcendental meditation, the collection was created as "a symbol that moves a person to enter the ocean of pure consciousness within himself." What meditation is the most important aid. Photos: youtube.com Video: Harry Dean Stanton and David Lynch argue about turtles Symbolize the process of two eyes on the ornaments - closed and open. Clarified: 20% of the proceeds from the sale of products will go to the David Lynch Foundation, which supports veterans of war, victims of domestic violence, homeless people, prisoners and AIDS patients. The technique of transcendental meditation, TM, was developed by Maharishi Mahesh Yogi. Today this is one of the most widely used and carefully studied meditation techniques. Up to official use in some public and private schools in the Americas, Europe, Israel, Africa, Lebanon, Thailand, China, Indonesia and so on. Lynch has practiced TM for many years. About its influence on his work the director wrote in the book "Catch a big fish." In 2010, the David Lynch Foundation launched the above-mentioned assistance program, supported by Dave Stewart of Eurythmics, Iggy Pop, Patricia Kaas, Peter Gabriel, Alanis Morissette, Maroon 5, Nancy Sinatra, Moby, Donovan and others.